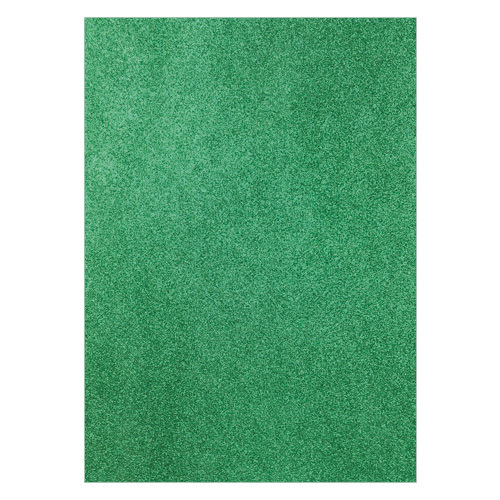 This fabulous A4 green glitter card is perfect for a range of art, craft and wedding projects. With this being fixed glitter card, very little if any at all comes off onto your hands. The reverse of this green glitter card is white.